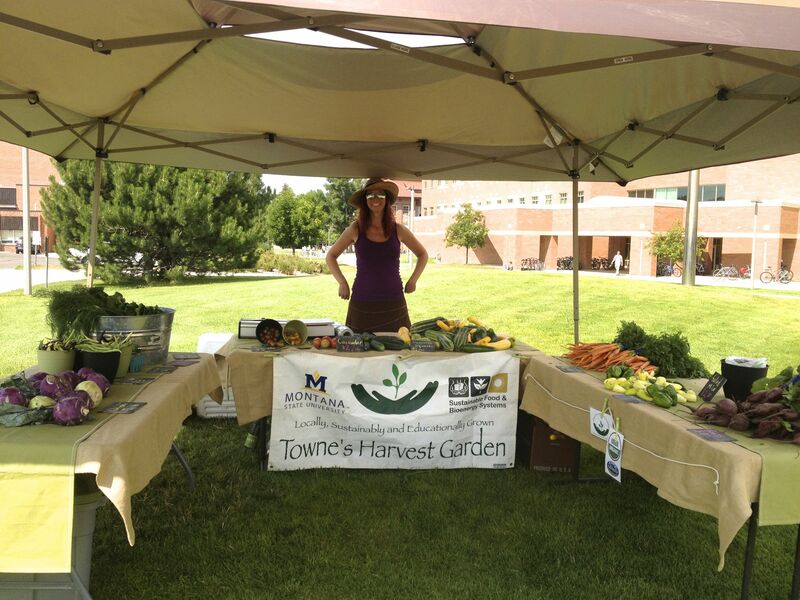 Please join Towne's Harvest Garden at their Campus Farm Stand! We are located on the MSU campus, by 7th and Grant, under the "noodle". We offer certified organic vegetables grown by MSU students at competitive prices! Every Thursday from 3-6 pm running July 11 - October 10, 2019.